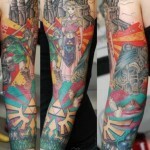 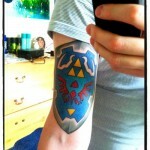 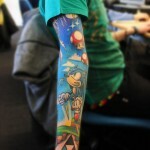 I’ve posted a number of awesome Legend of Zelda tattoos on here in the past, but this one is particularly awesome. 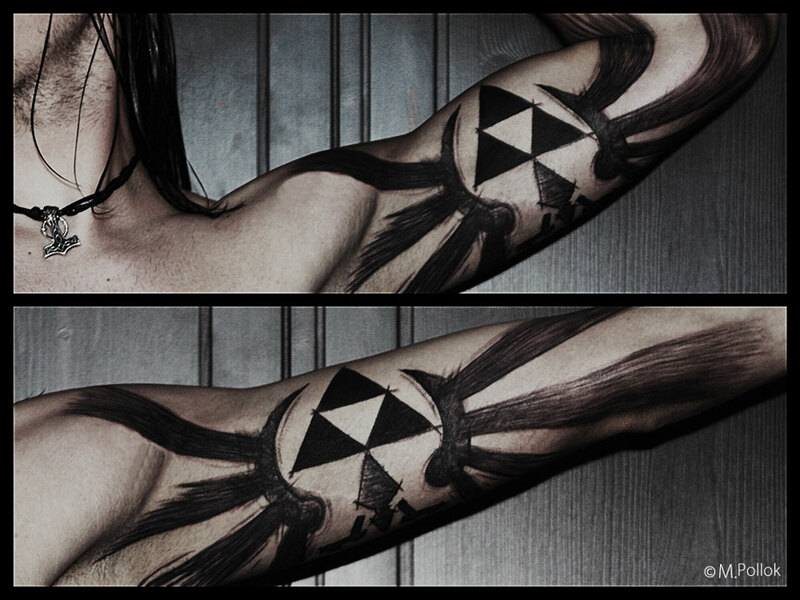 Marian von Charlottenburg from Hamburg Germany got this got the awesome Triforce tattoo on his bicep and it is pretty cool! 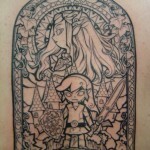 However, perhaps because of the style of the design, it almost looks like somebody drew it on with a pen more than it being a real tattoo. 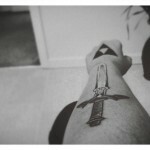 I suppose it takes a skilled tattoo artist to give that impression.